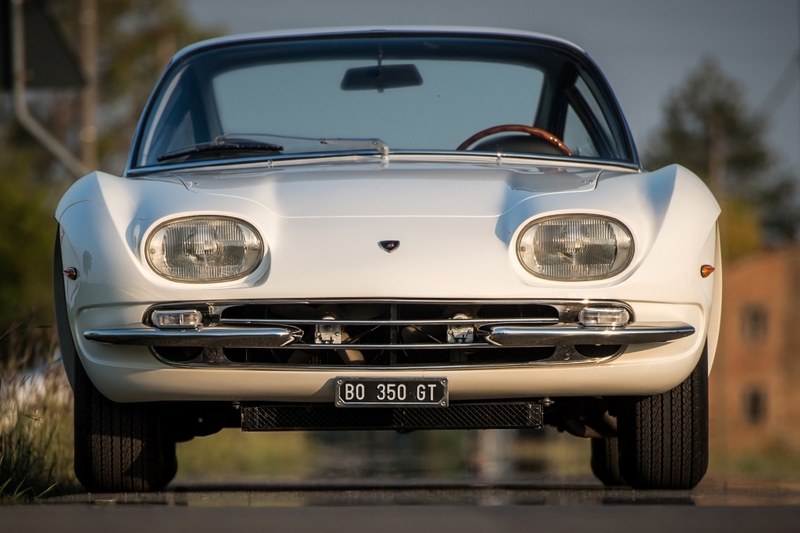 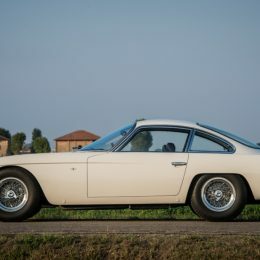 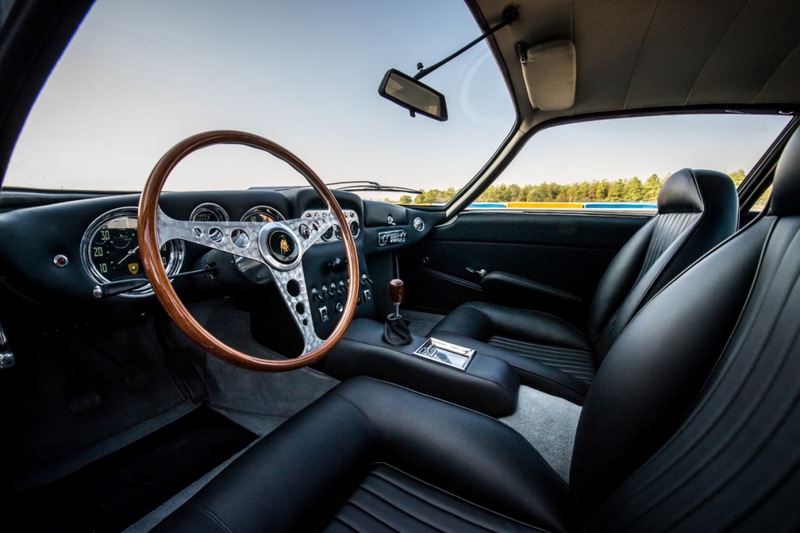 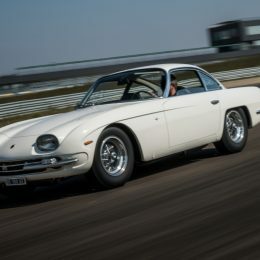 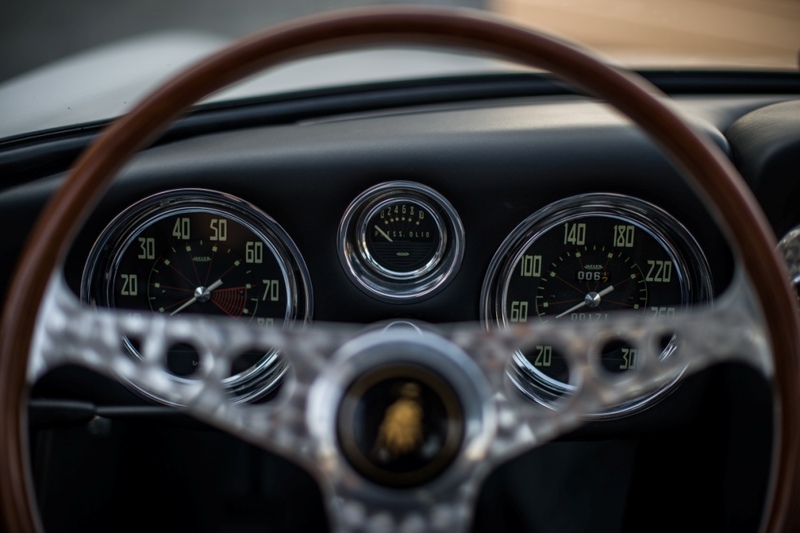 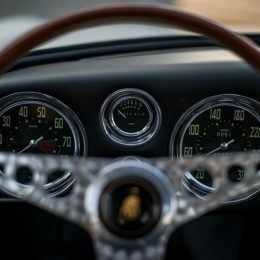 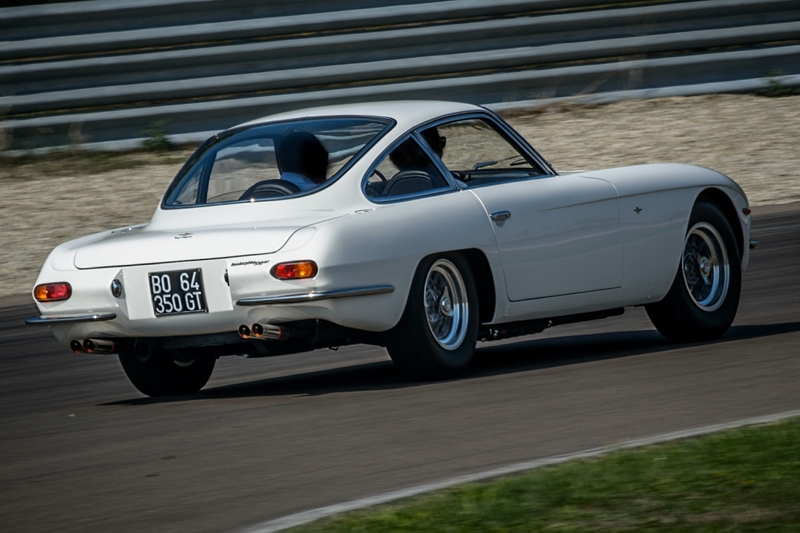 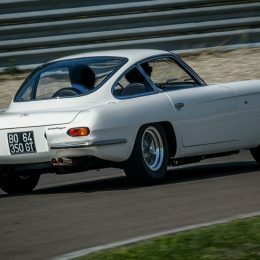 A Lamborghini 350 GT, which has just finished a one-year full restoration by Lamborghini PoloStorico, took its first drive on a race track during the official hand over to its owner. 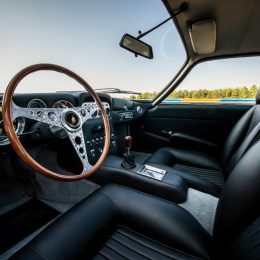 The 350 GT chassis #0121 was returned to its pure, original state with over 1150 specialist hours’ work on the body and interior and 780 hours on mechanical and electrical functions, using only Lamborghini Original Spare Parts. 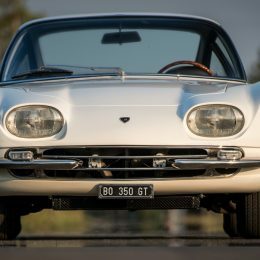 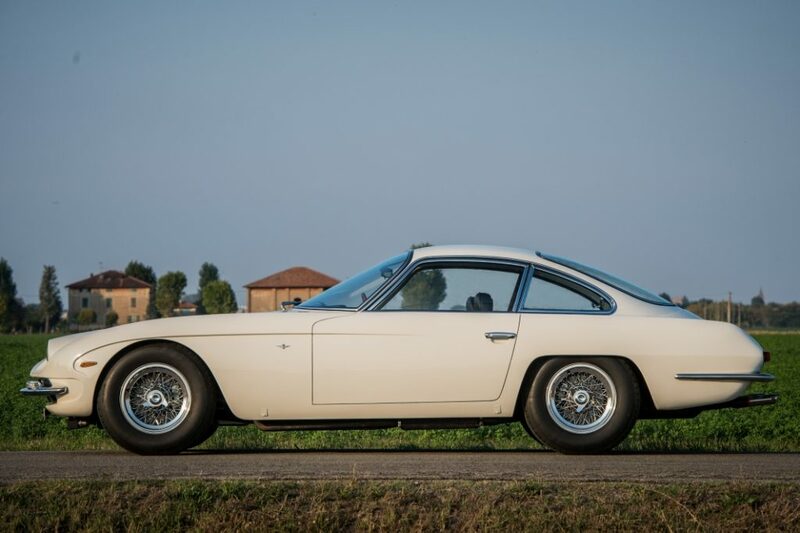 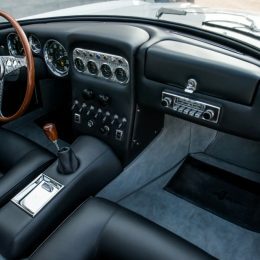 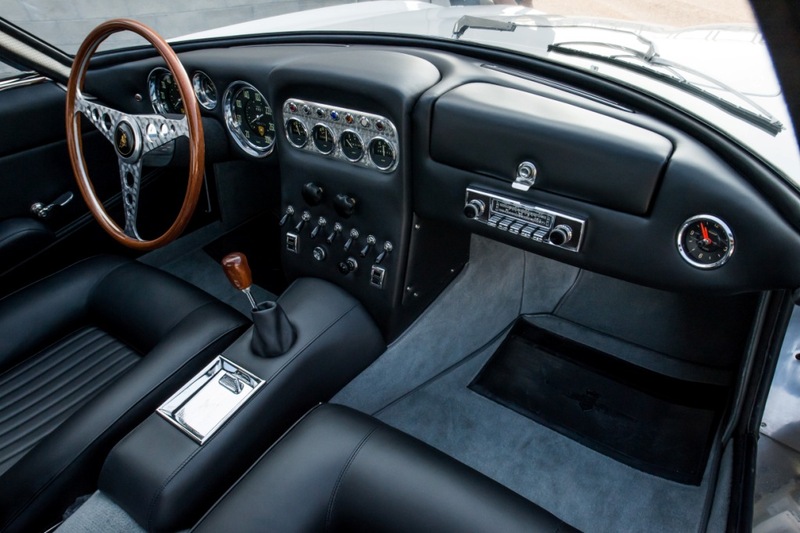 Following the prototype 350 GTV’s showing at the 1963 Turin Auto Show, the Lamborghini 350 GT was first shown at the 1964 Geneva auto show, and definitively launched the Lamborghini marque to the world with a GT car. 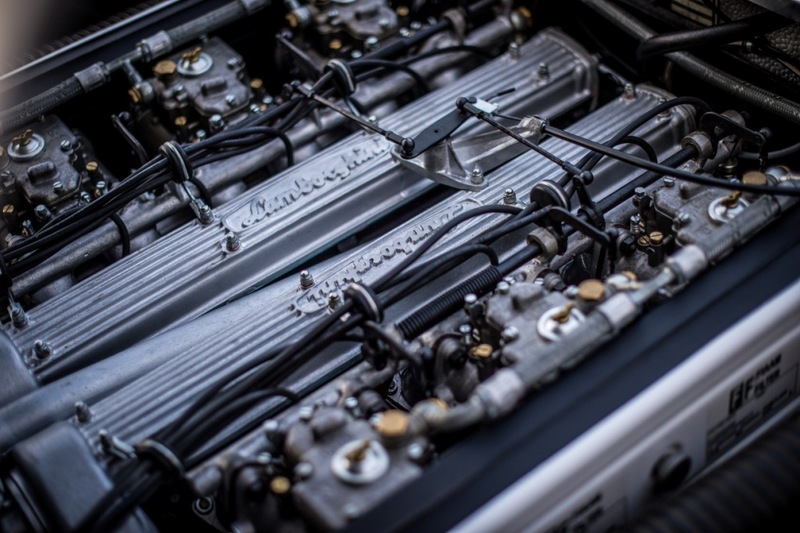 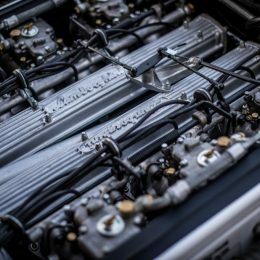 The 350 GT’s 12 cylinder aluminium alloy engine, evolved from the prototype GTV, was adapted for a sophisticated and demanding clientele, outputting 270 hp from its 3464 cc power plant. 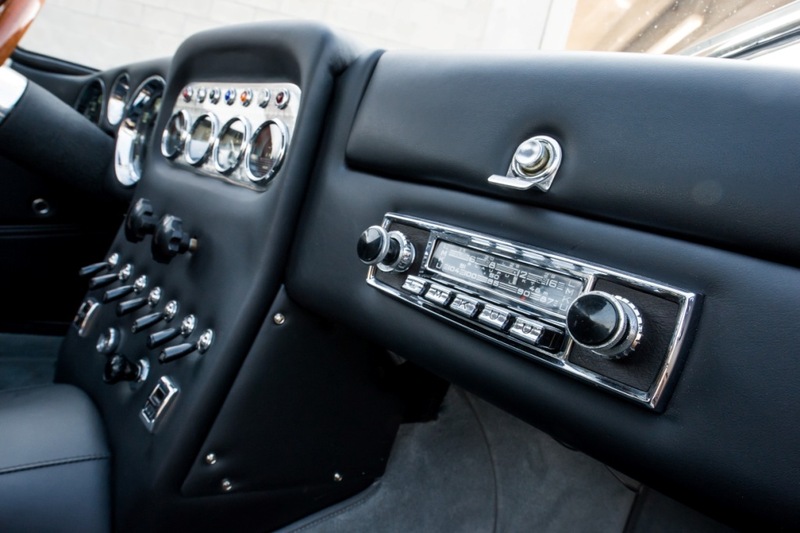 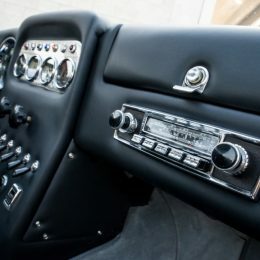 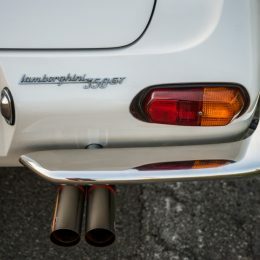 A five speed ZF gearbox, Salisbury differential and four-wheel independent suspension with Girling brakes all round was housed within an aluminium body. 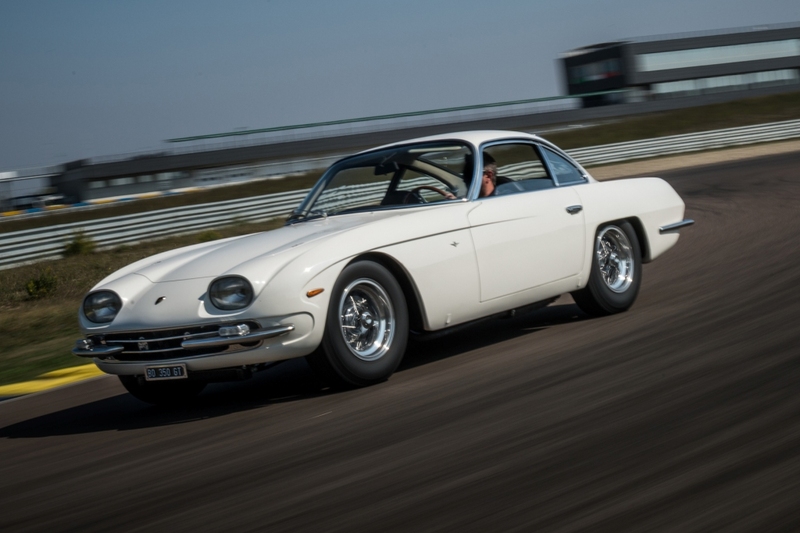 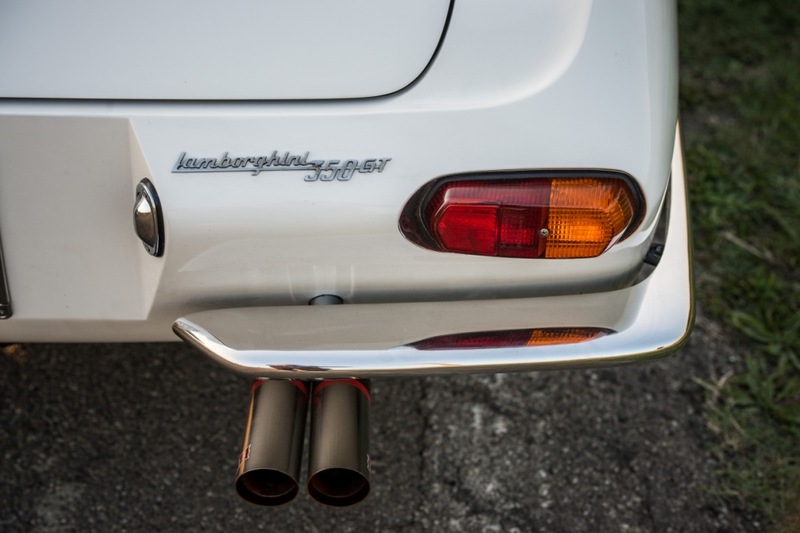 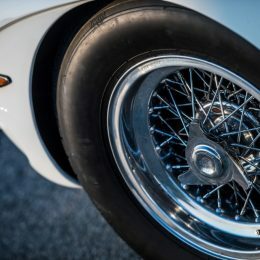 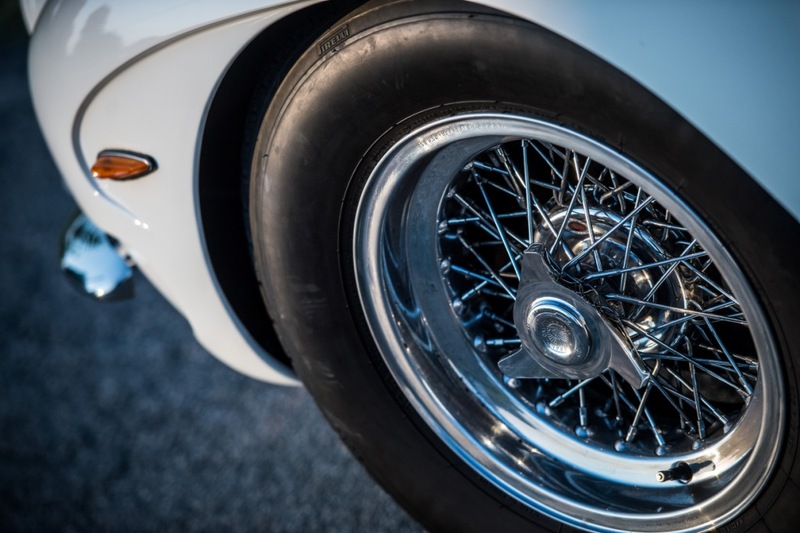 Initially produced with a dry sump lubrication system, this was later substituted by a wet sump in recognition that the 350 GT was a performance car for the road rather than the race track.